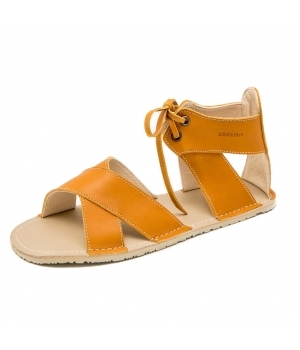 Soft, comfortable and lightweight leather sandals. Closure: laces - leather laces and additional pair of textile laces. 6 mm flat Vibram® Superflex (more durable and with even better grip and elasticity than the 10 mm Vibram® Wave). It can be selected from the drop-down menu for an additional fee of €5. 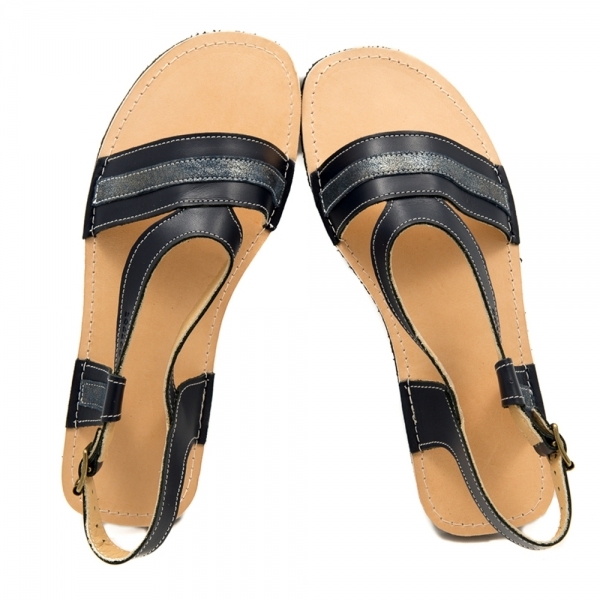 Usage: These sandals are suitable for long walks and bicycle rides. The comfortable sole is both flexible and dense enough to compensate for uneven and bumpy surfaces. 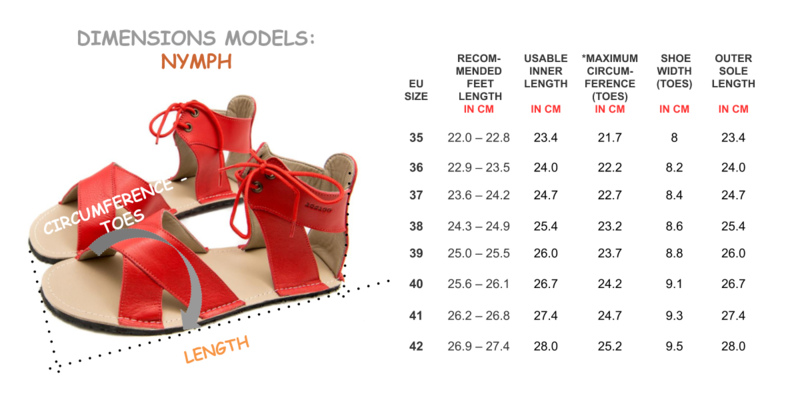 Important: "USABLE INNER LENGTH" measurements in the table below equal the length of the inner sole. ZEAZOO RECOMMENDS: Always choose the size you usually wear. Column "SHOE WIDTH (TOES)" is for your reference only. 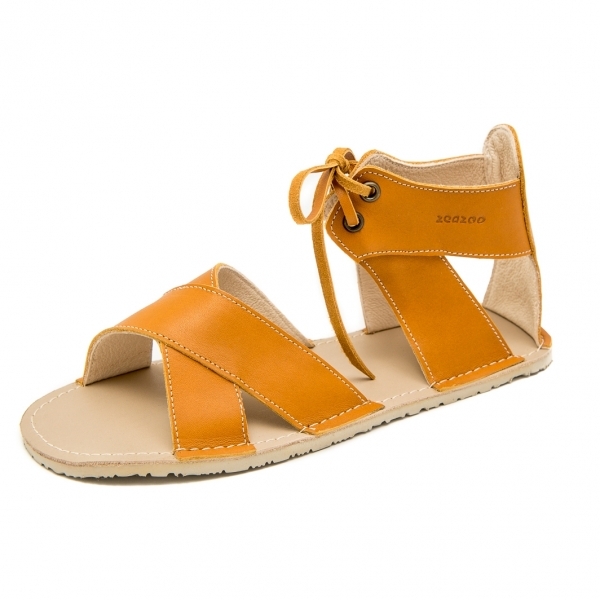 Currently, we do not customize sole width.